Live Sound engineering courses at SIA will teach you to handle the Process of adding multiple sound sources at a live event. In live sound engineering course, you will learn how to balance the various audio sources like a professional.live sound engineers are the caption of the concert who ensures that the audience gets the perfect audio experience of the stage performance. In recent years the change in Live Sound technology has been at a rapid pace. Sound rental companies have upgraded their inventory to latest technological systems including Line arrays & Digital consoles. 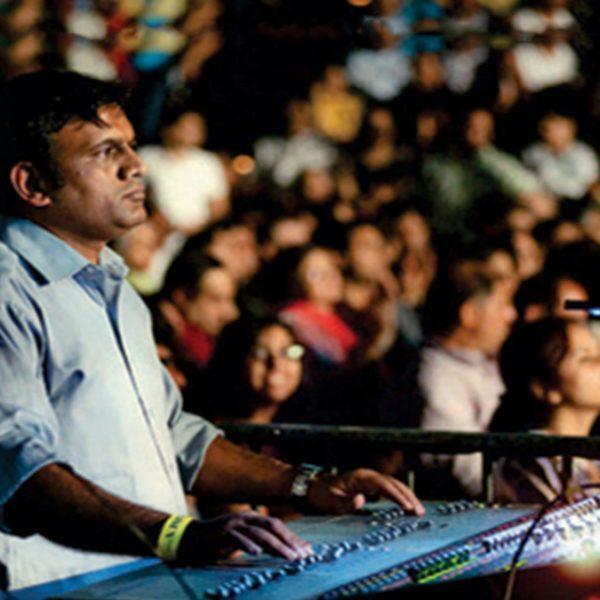 The Major boom in the Event industry in India has resulted in an upgrade in the Live Sound Business. Sound rental companies in India are in the need of trained Live Sound Engineer’s who can handle their inventory and steer their business on the right path. Every stage performer needs a trustworthy Sound Engineer to mix their performance to create the desired impact of their performance. Soundideaz Academy has created a course for this exact segment of the Live Sound business. The course is designed keeping the practical application in mind. This Basic Course is a perfect base for the student to understand the fundamentals of sound. These fundamentals will create a solid base for launching your career in Live Sound. Students will be introduced to all major aspects of professional Live Sound Engineering. Students get to attend actual Live concerts as a part of their training. System Engineering & System Tech.